When they say it’s more fun in the Philippines, they’re not lying. 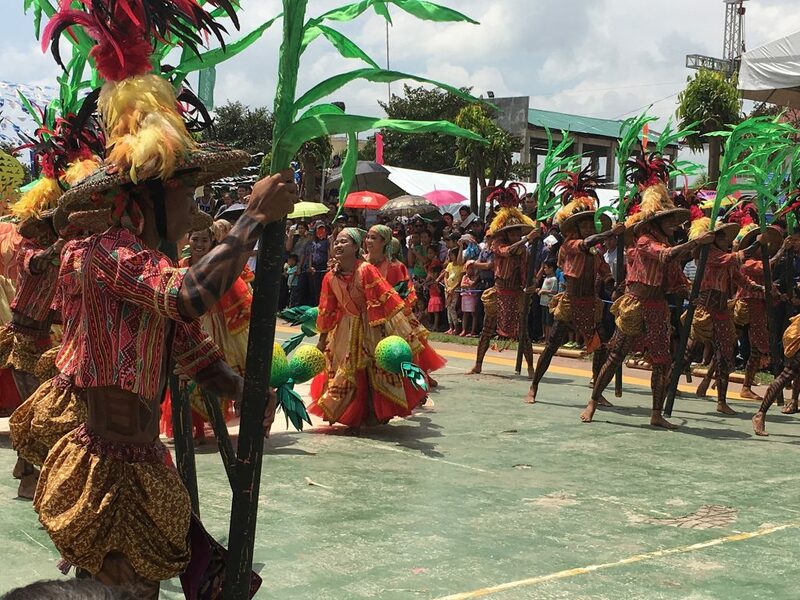 And nothing captures the fun of the Philippines than the Pintados de Passi Festival. Several events occur throughout the week, all of which celebrate the past and present of the city’s culture and heritage. For example, dressed in regional costume, dancers perform traditional tribal dances that are aggressive and theatrical, unlike any other dance in the world. The festival also has competitions for sports such as basketball, chess, boxing, and taekwondo. As for food, the festival boasts some of the best of Philippines cuisine, serving local recipes and delicacies. 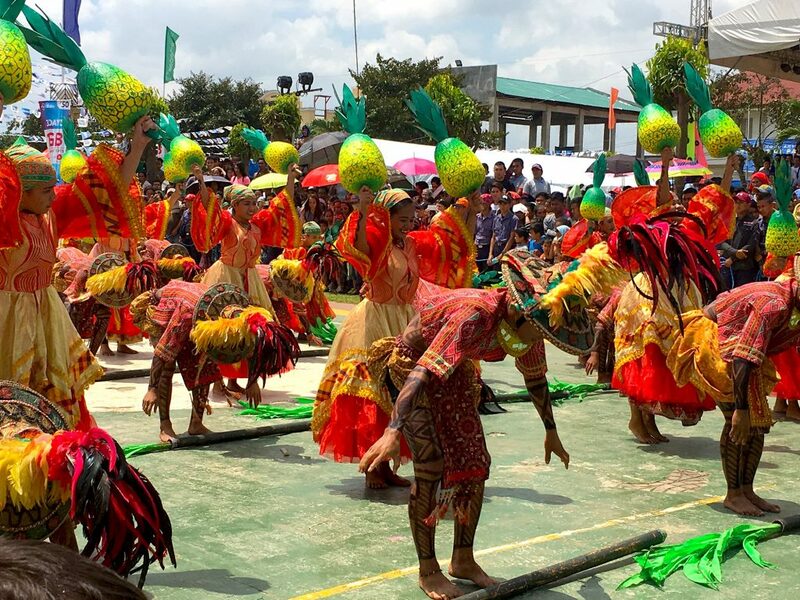 Competitions in the form of beauty pageants and singing performances also highlight the talent and tradition of the city. So if you happen to be in Passi in March, be sure to check the festival out, and experience new sights, sounds, tastes, and cultures!